Biology is an exception to the the study methods for the other sciences. Doing well in biology is not only dependent on understanding concepts but also on memorization. Therefore, using Quizlets and making flashcards are apt strategies to do well on test day. If you find yourself in a time crunch, many former students have already created biology midterm Quizlets for your use. However, it is essential to make sure that the Quizlet you are using is accurate and complete. 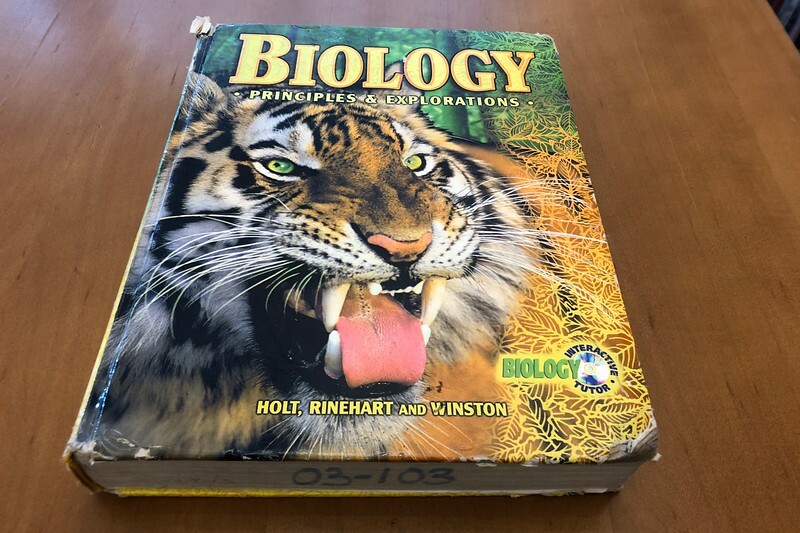 Go to your biology class during lunch and look over all your past tests- take notes! Ask teacher to review your old tests and quizzes; note what topics you need most help on. Go to review sessions your teacher offers. Look over learning logs and textbook homeworks. Pace while trying to memorize stuff- it helps! Write the terms your struggling with over and over again on a whiteboard or paper. Write out labeled diagrams- don’t just point and recite. Write out terms- writing/visuals will help you learn the material better instead of typing it on a computer! Don’t stress! Start studying early and take it step by step to avoid getting overwhelmed.